Highlighting the origins of coffee and the stories behind them, Bean Market ran a 6-month subscription service. 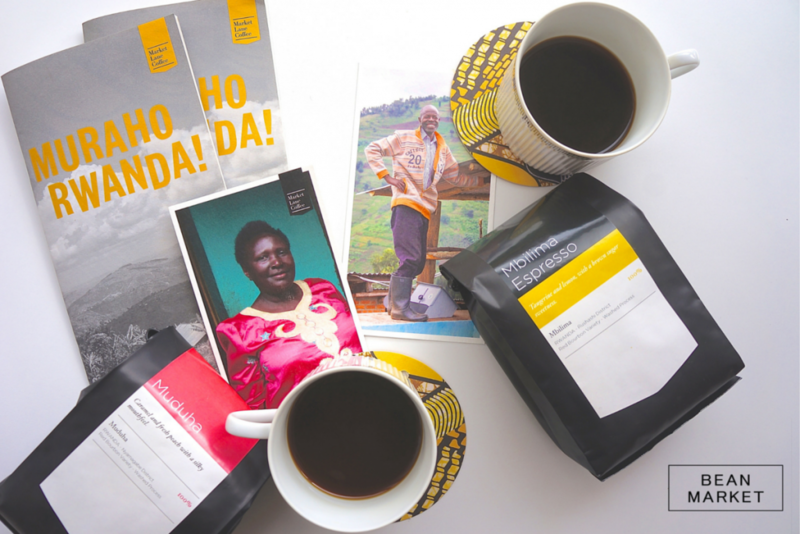 Themes included, Humble Beginnings (Ethiopia), Coffee Rust (Central America), Rwanda, Honduras, Social Enterprises of Melbourne, and Details of travelling to origin. 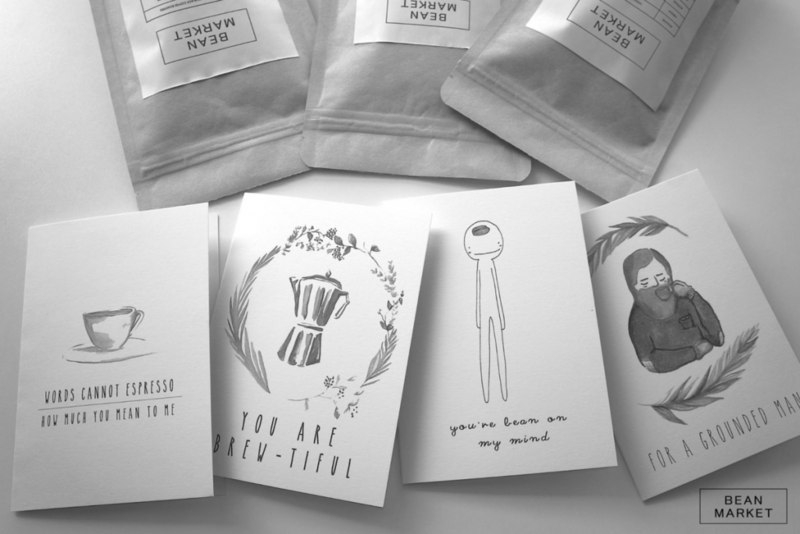 Working with Melbourne based illustrator Dancing Fox Illustrations, Bean Market collaborated in a project to highlight creative coffee pun cards. Working with Melbourne based designer SLFraraccio, and Melbourne based band Organic R O B O T, we produced HOW-TO coffee guides for home brewing.